Basalt’s police officers will start carrying naloxone, or NARCAN, which is used to counteract opioid overdoses. The police department received a grant from the state’s Office of Behavioral Health for $1,800 to buy the nasal spray. 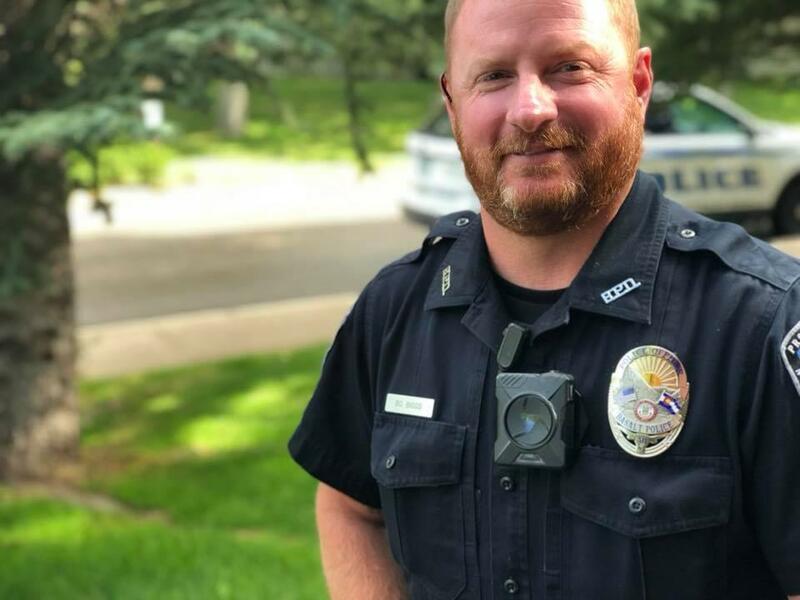 Police Chief Greg Knott says his officers have never had to respond to an opiod overdose within the town of Basalt, but it could happen at any time. Officers will start carrying the spray with them within the next two weeks, after completing training.